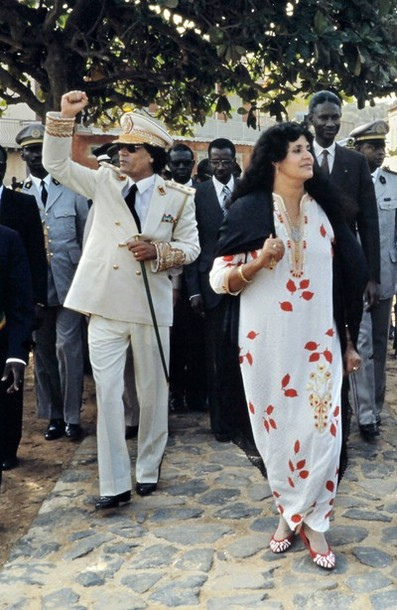 In an effort to rally his supporters Col Muammar Faddafi made his first public appearance in a week amidst of raids by coalition forces in the nation. It is believed that in a response to the air strike on his compound on Sunday, Gadafi urged all Islamic armies to join him to fight against the “crusaders” (according to him). 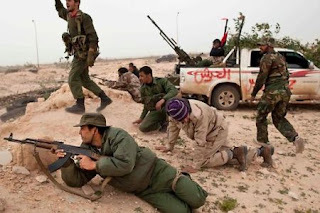 War is still going on between Col Gaddafi’s loyal forces and rebels. 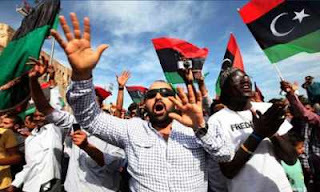 Supplies are running low in the rebel-held town of Misrata. “The situation in the local hospital is disastrous,” a doctor said, as quoted by BBC. Rebels who are holding eastern parts of Libya are now getting low supplies of arms and weapons, some of them are thinking to ask west for more help while some are happy with their hold on east and believing that other Libyans will also start a revolution seeing the rebel towns in freedom. The sound of allied strikes is still being heard around Tripoli overnight. More than 162 Tomahawk cruise missiles have been fired so far.